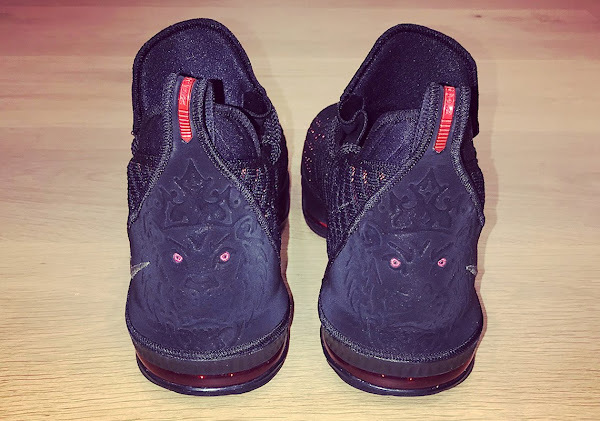 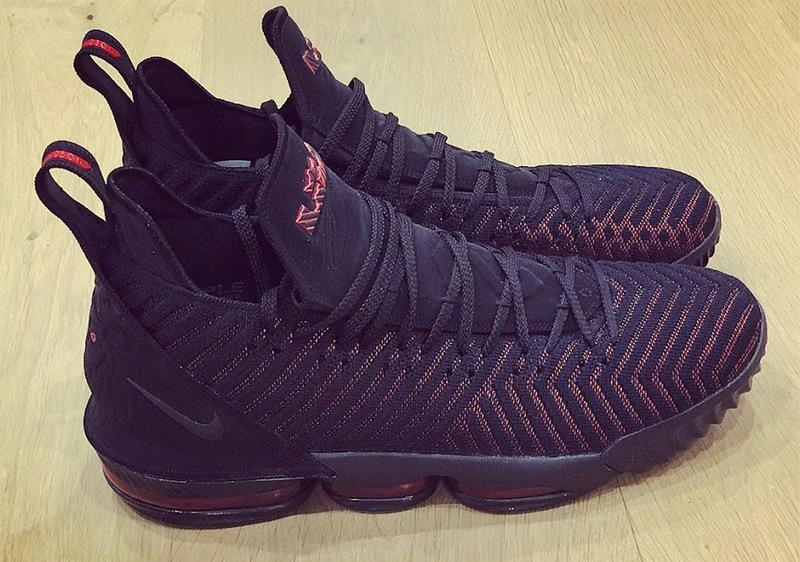 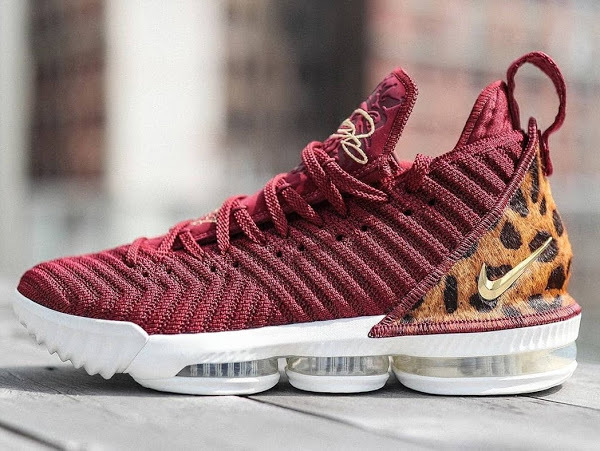 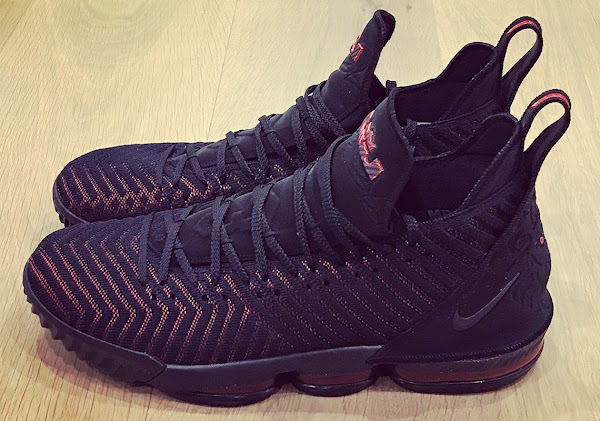 We’re living in the world of King James so it’s fitting that The King himself has taken to Instagram to reveal the first official look at the Nike LeBron 16. Following a couple of leaks earlier this month things are now official. 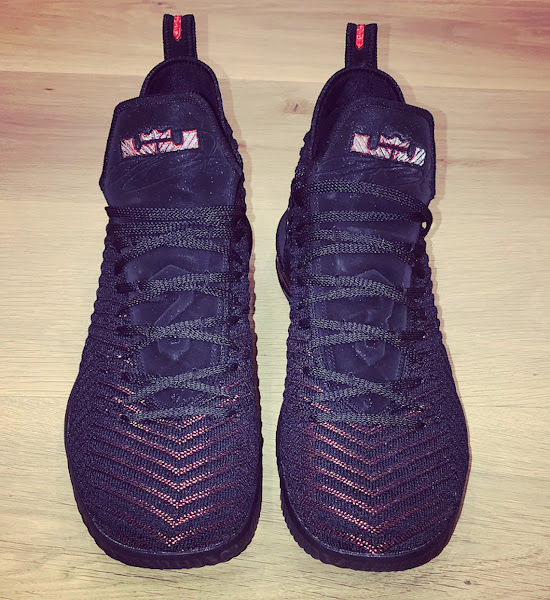 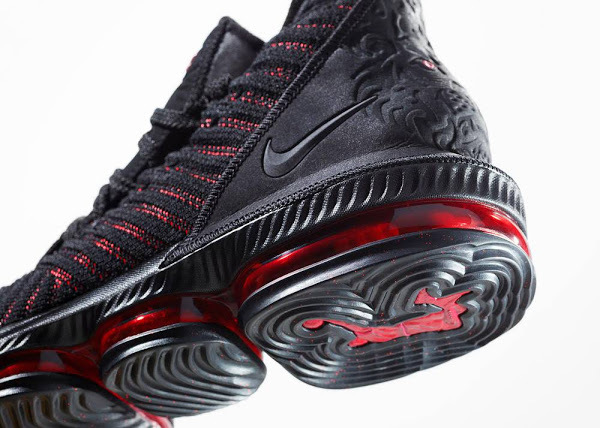 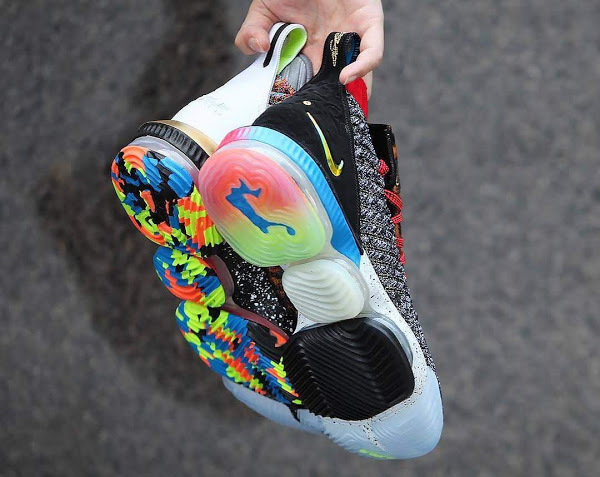 The general construction of the shoe has remained the same with a new Battleknit pattern used on the upper and a visible Zoom Max unit that appears to be identical as last year. OG Nike LeBron collectors will be happy to see the Lionhead logo making a comeback along with the LEBRON XVI. 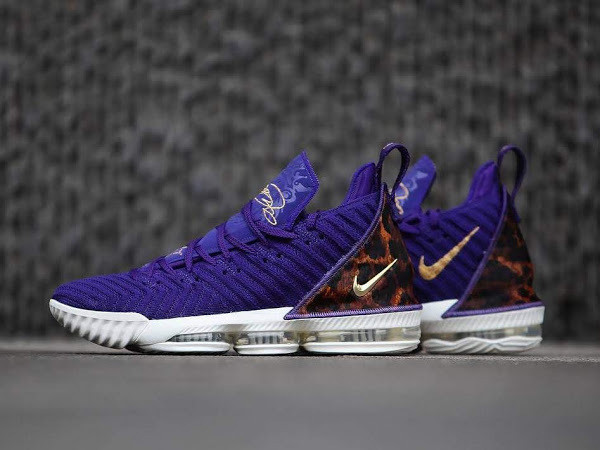 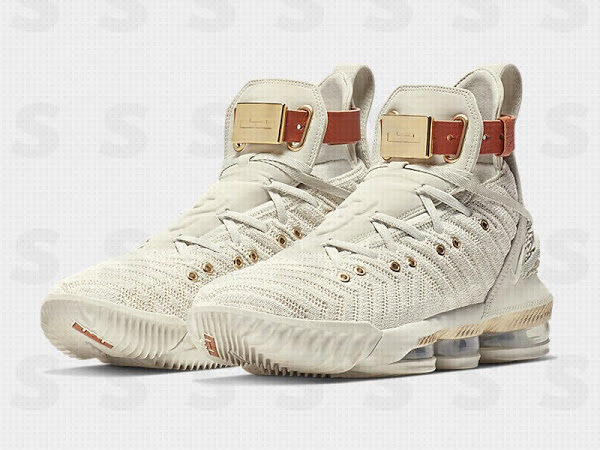 According to Foot Locker’s release calendar, the presented of the Nike LeBron 16 is scheduled to drop on September 20th.